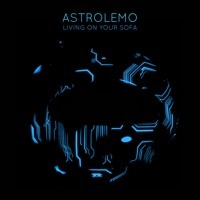 Weekend music is, for me, typically downtempo. Perhaps that's because I tend not to sit down at my computer to work until the sun has already set, and the day is behind me. 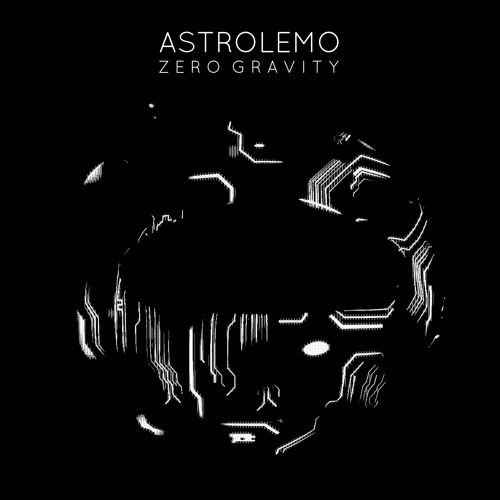 Enter Astrolemo's new single "Zero Gravity," which sets a wonderfully easy-going-but-intricate scene for my evening code session. 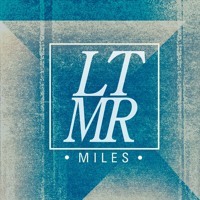 Truth be told, I don't have a whole lot more information about this one, so you'll just have to sit back and enjoy.